Thank you for your continuing membership of the Evangelical Alliance. 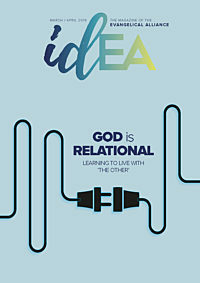 Renewing your Evangelical Alliance membership is easy! 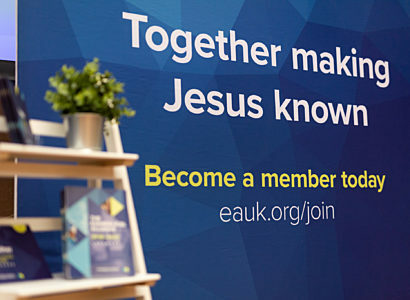 Thank you for continuing to be part of the Evangelical Alliance as together we seek to make Jesus known across the UK.